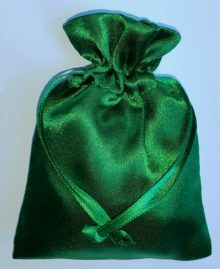 Dress the bag with a Money Drawing Oil and recite the 23rd Psalm to seal the spell. Herbs can be mixed and combined to produce a “recipe” that’s just right for each of us. Since the Sun sign you were born under has such an amazing influence on your health and well-being, using the herbs that correspond with that sign alone can be a tremendous help in times of stress or illness. Here’s a short list of herbs that seem to be tailor-made due to their associations with both the planetary ruler and the positive qualities of this sign. There’s no sign that hangs on to youth with more fervency and determination than Sagittarius. To keep that youthful appearance and disposition going as you travel the world in search of yet another experience, drink a tea made of Anise, Rosemary, and Vervain. To aid in making your dreams more prophetic than they already are, use Mugwort. Burn clove incense to attract the wealth you’ll need to pay for your travels. Place all ingredients in an earthenware or copper tea kettle. Boil three cups of pure spring water and add to the kettle. Sweeten with sugar and honey. to make (lover’s name) desire me. let (lover’s name) desire me! 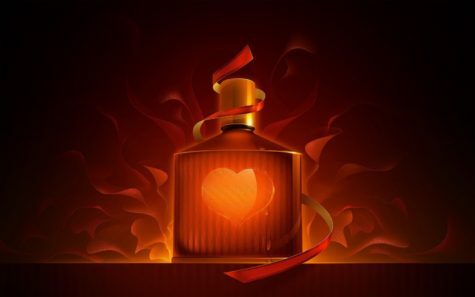 On the following Friday, brew another pot of the love potion tea and give some to the person you want to love you. 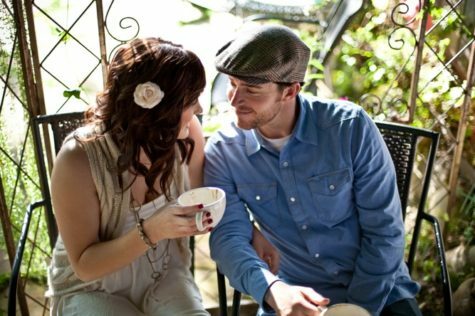 He or she will soon begin to fall in love with you. Place the pot on a fire, or on the stove in a stainless steel pot, and bring it to a boil. 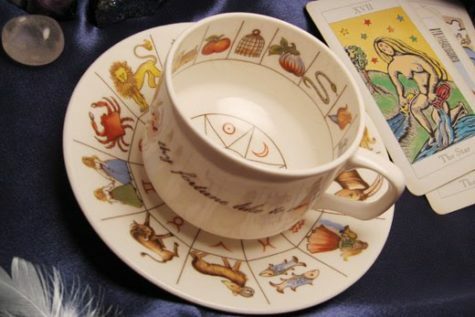 Sit before the pot with a pink candle, and concentrate on the man or woman from whom you wish love, chanting his or her name out loud for thirteen minutes. Remove the pot from the fire and strain the potion through cheesecloth. 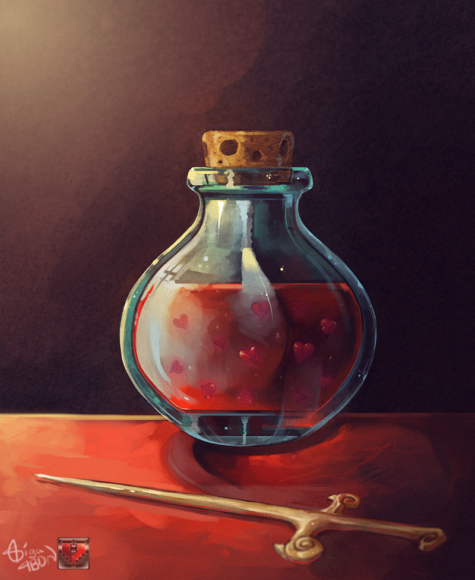 Add a bit of honey to sweeten the potion and give it to the one you desire. 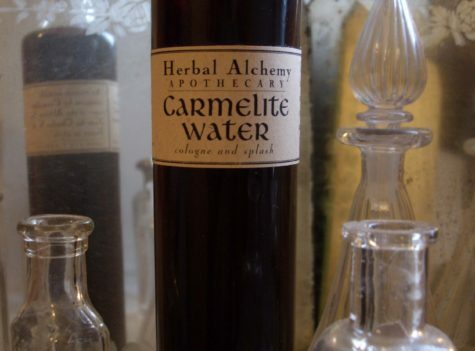 Be sure to prepare and administer the potion on a Friday night. And if it’s Friday the 13th, that’s even better. Decorate with golden beads strung on copper wire. Copper wire helps to hold the magickal charge. Add ribbon, and jute or any other decorative touches. Feel free to add other prosperity herbs to your bag. 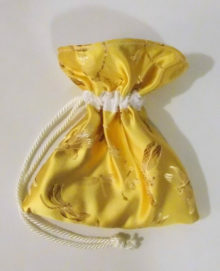 Dress your conjuring bag with this great magickal oil formula – Pumpkin Seed Prosperity Oil!